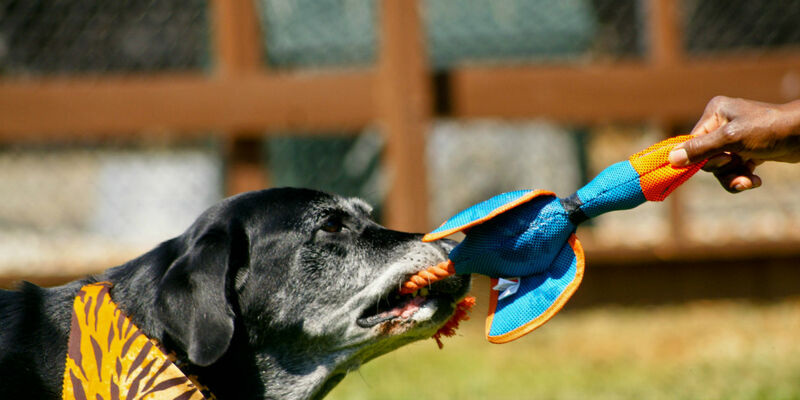 One of Kennelwood’s most popular Resort Activities is our DayCamp — a group play session supervised by our Pet Activities Counselors. Your pet will be placed in a group with other dogs of his or her same size and temperament. It’s the ultimate exercise and fitness program for your pet, and every month we have a different themed DayCamp Howliday party. Add DayCamp to your pet’s next vacation reservation, or drop your pet off for just the day – no reservation required. 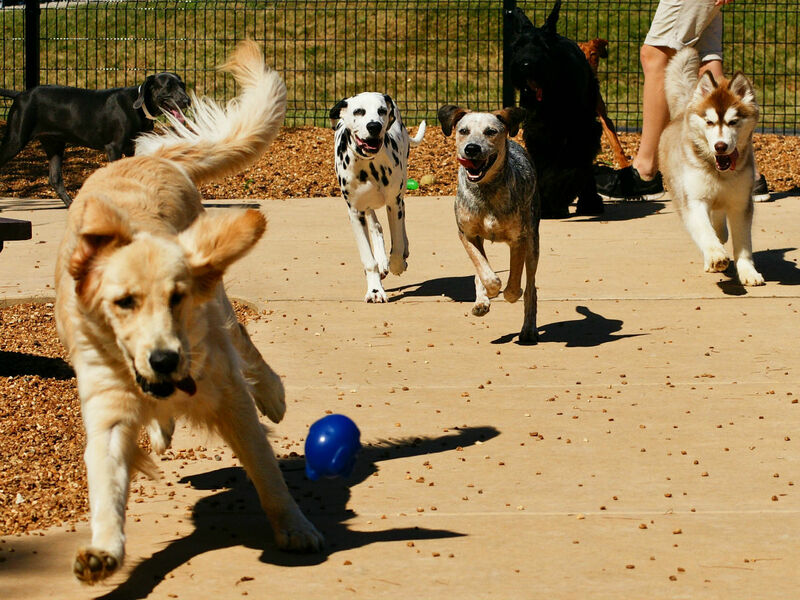 Frolicking, romping, spending good times with my buddies – it’s all part of the fun daily dog group play session that is supervised by our Pet Activities Counselors. But Pet Parents – just make sure your pet is spayed or neutered. There’ll be no funny business going on here! Where Canine-kids get to participate in extra fun and games! Don’t worry, no dog ever leaves with empty paws. Each month the Howliday will represent a different theme and will include an activity for the dogs to enjoy. Check out our 2019 DayCamp Howliday schedule. Visit our Facebook page for recent Howliday pictures! This is a scheduled, supervised play date on the first Wednesday of every month, that is free for puppies six months and younger. 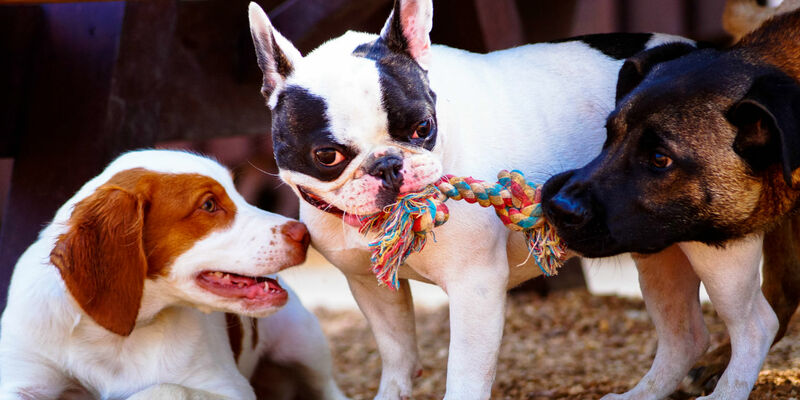 Puppies may come to the play dates as often as they would like, up until 6 months of age. These play dates will be available at six Kennelwood locations. 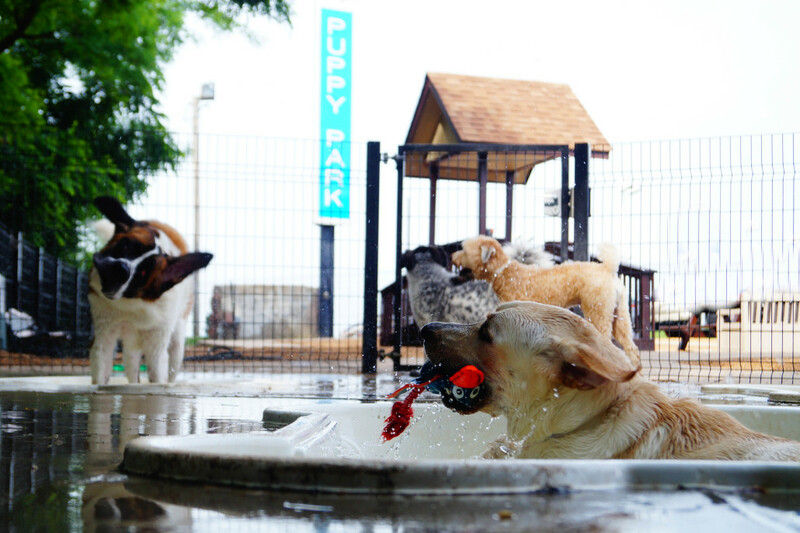 Included in the play date are all kinds of goodies, including a free all-inclusive bath which is free each time the puppy joins the play date. Puppies will also receive one free training evaluation from a personal trainer. 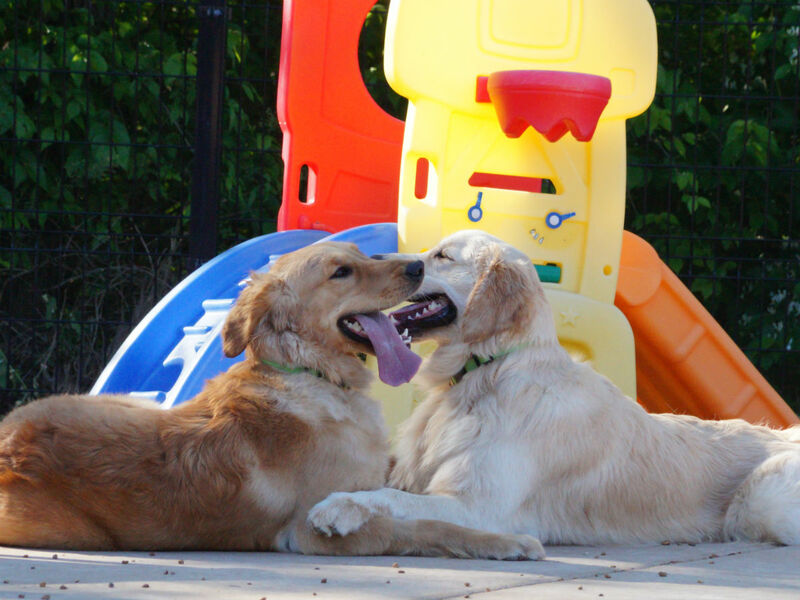 Click here to view the 2019 Puppy Play Date schedule. 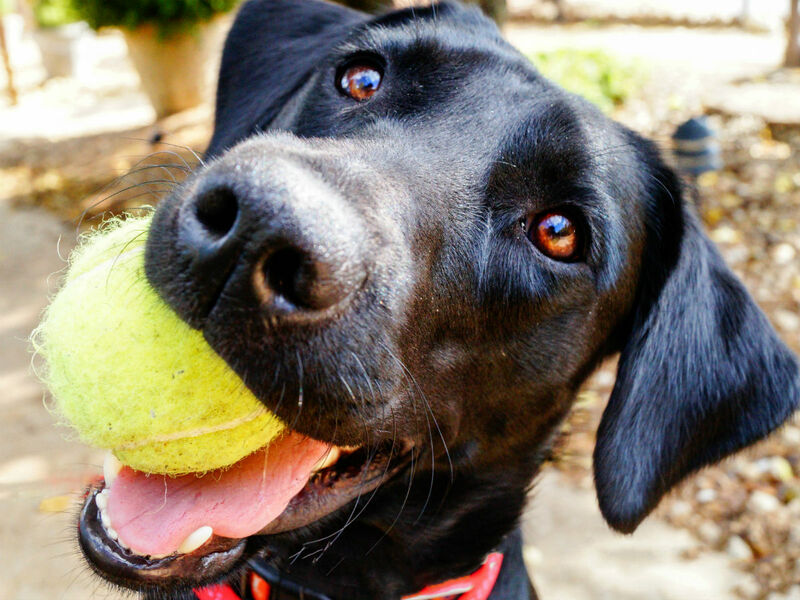 Now your pup can learn and play in the same day! 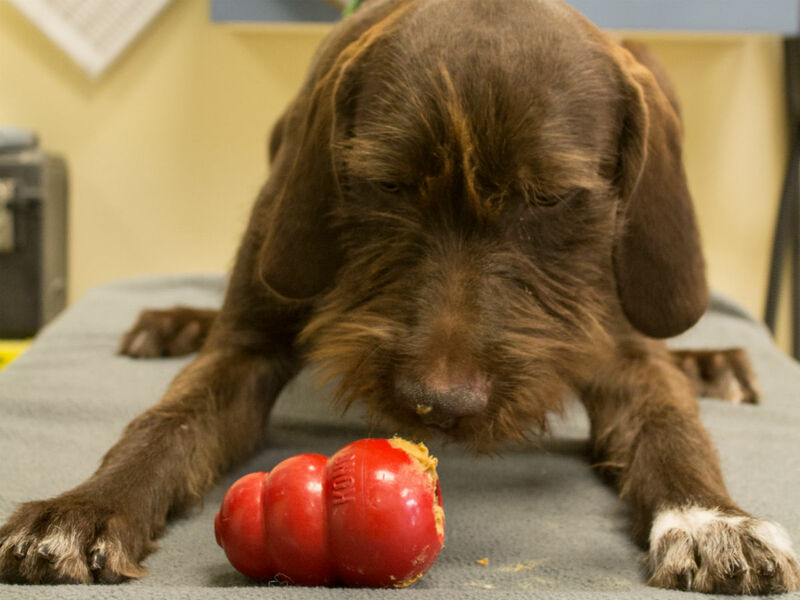 Complete any In-Store Training program and your pet can enjoy the benefits of Train ‘n Play. 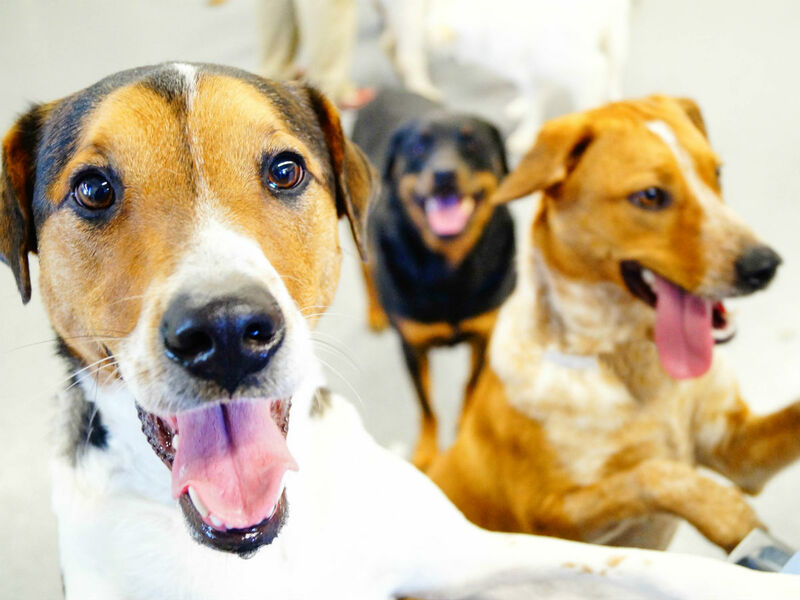 Your dog will come home tired and happy from a fun-filled day of Training and DayCamp! Purchasing a Train ‘n Play pass provides a discounted rate for Training and DayCamp. Passes are available for 5, 15, or 30 days. A monthly membership is also available. Pet Parents, if you want to give your best friend some pampering, relaxation and cleansing – this is just the ticket. 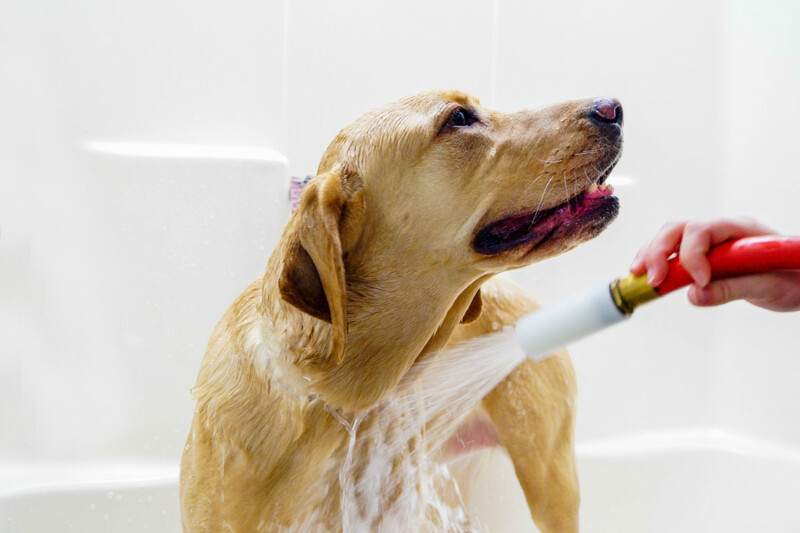 Rates are dependent upon breed type, but from a bath and brush to SHED-X® to Fresh Breath Treatments — nothing beats a day at the spa. All DayCamp participants 6 months or older, must be spayed or neutered. Your dog must be friendly toward other pets and people. Pets with fleas or contagious diseases are not admitted. Pets must have minimum vaccinations or at least two Distemper Series, Bordetella and Canine Influenza vaccinations.